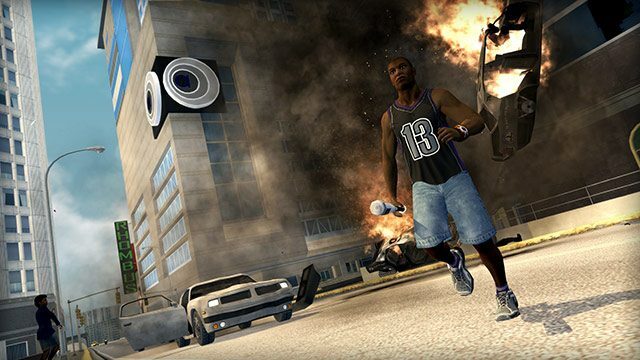 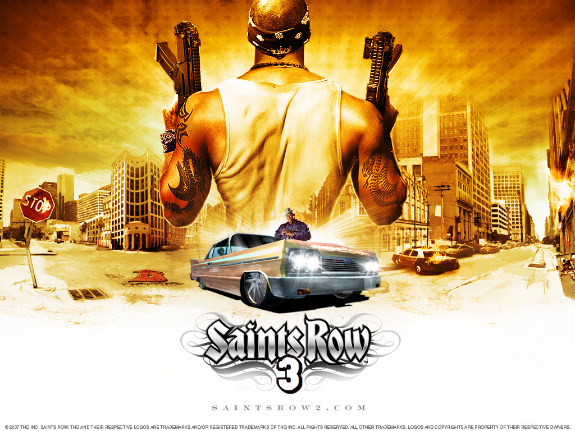 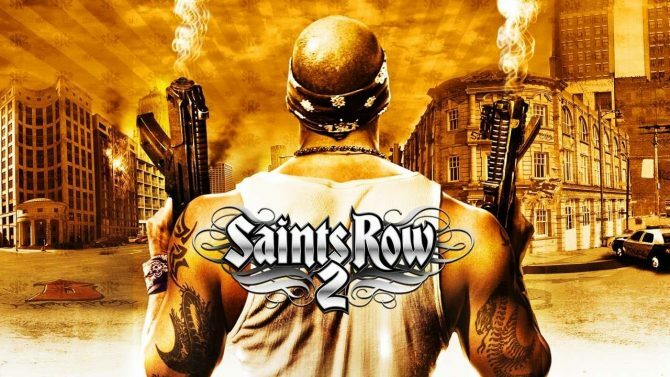 Microsoft has continued building their list of backward compatible Xbox 360 titles by now adding Saints Row 2. 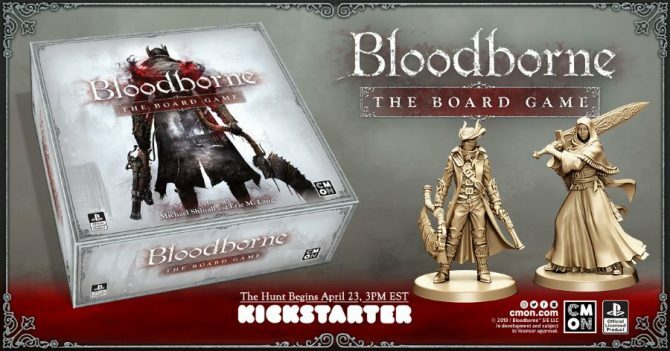 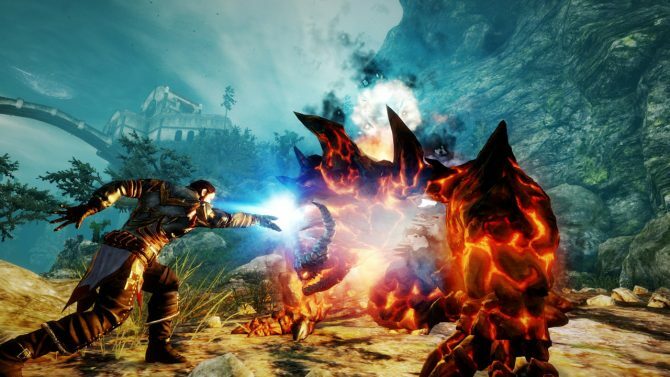 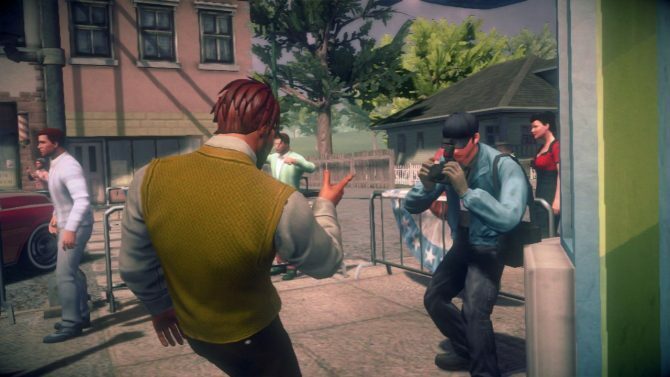 The Humble Bundle folks are back at it and the latest offering is the second collaboration with developer Deep Silver. 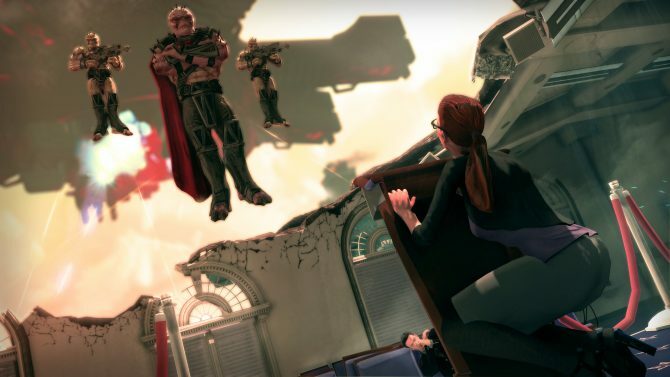 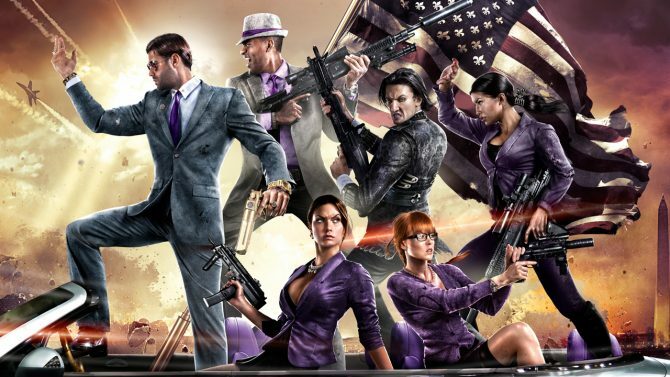 In just under two weeks Volition's standalone Saints Row IV expansion Saints Row: Gat Out of Hell is releasing. 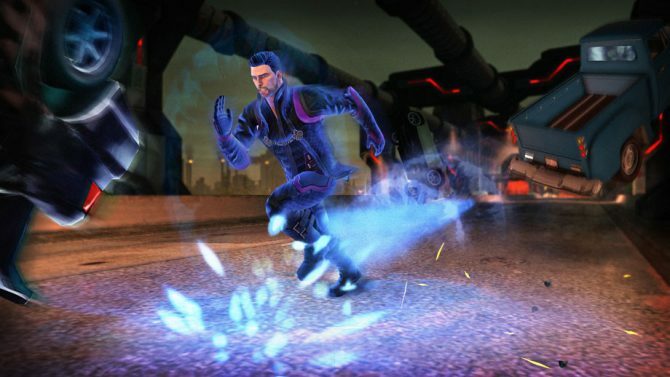 To celebrate the occasion, Humble Bundle is providing deep discounts on everything Saints Row related. 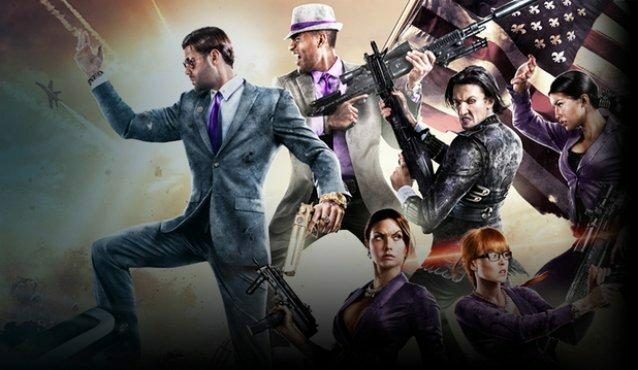 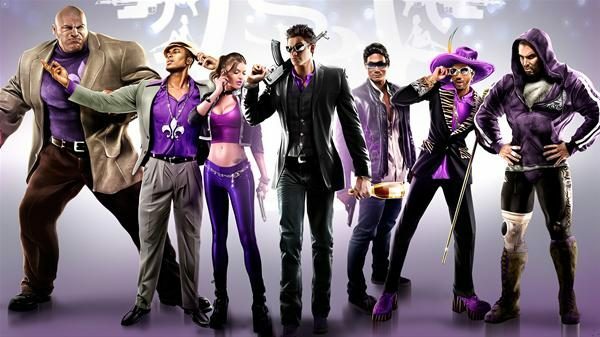 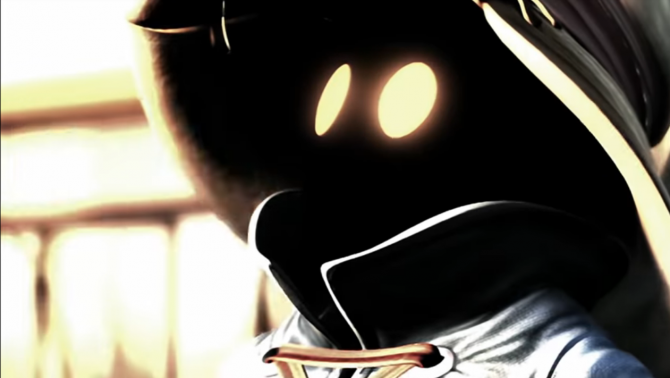 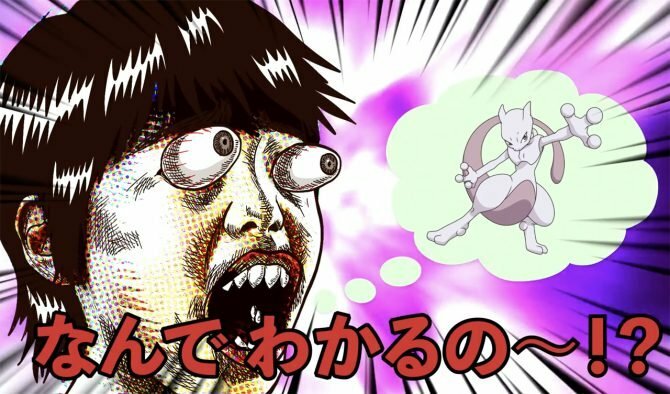 The newest video content from Volition is a "Mod Diary," where Volition celebrates the modder community and how much certain individuals, like IdolNinja.com's Mike Watson, contributed to the series and to Saints Row IV's development.